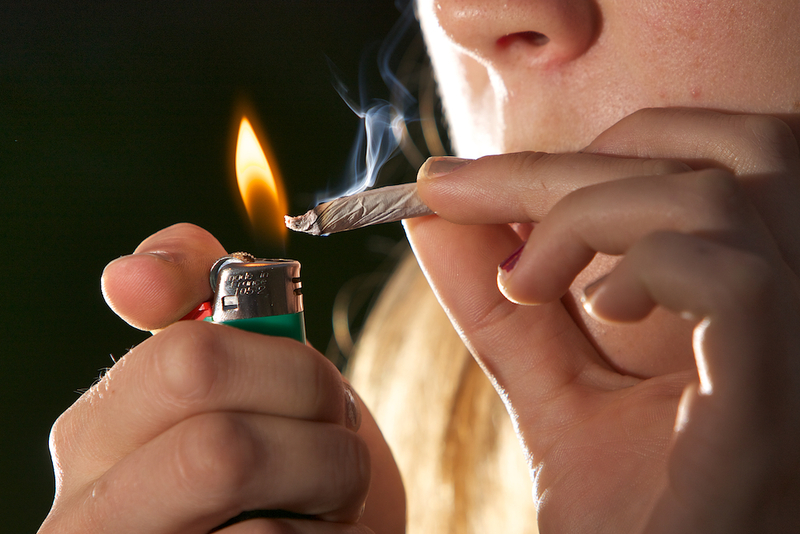 Folks have been absent-mindedly been self-medicating with marijuana for decades (yes, you!) to escape symptoms of anxiety and depression. At the same time, medical growers and cannabis scientists have been toiling and working hard to perfect the finest cannabis strains to manage just such ailments. Anxiety and depression, which can be linked, take many complex forms and can sometimes include anxiety-based disorders such as obsessive compulsive disorder (OCD). Medical marijuana is grown with these medical applications in mind. 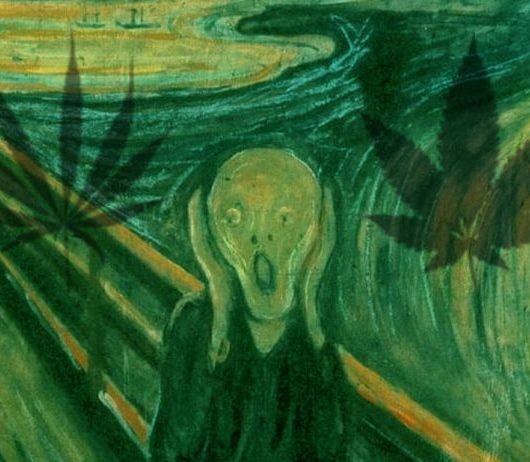 You can learn how to use cannabis to manage anxiety here, and you can learn exactly how cannabis and anxiety are linked here. Cannabis alleviates symptoms of anxiety and depression (in some medical marijuana patients) faster than traditional methods of treatment like talk therapy and traditional medication, and can offer a large variety to choose from. Here are the best strains for anxiety and depression. Grape Ape will provide patients with a mellow and relaxed high, and treats symptoms of anxiety, insomnia and pain. Grape Ape is named after it’s sweet grape flavor. This well known indica will treat insomnia – if you can stay awake! It will also induce a cozy relaxation and help manage pain and symptoms of anxiety. Northern Lights is great for stress relief. GDP is a classic couch-lock indica, and will perfectly treat insomnia caused by depression and anxious thoughts. GDP is great for inducing a relaxed and carefree mood in patients with depression. A common strain in medical dispensaries, Blue Dream’s calm happiness will negate feelings of depression and is sometimes considered an all-round medication. It is great for pain and daytime use too. Consider this strain if you need pain management, or are looking to overcome anxiety. 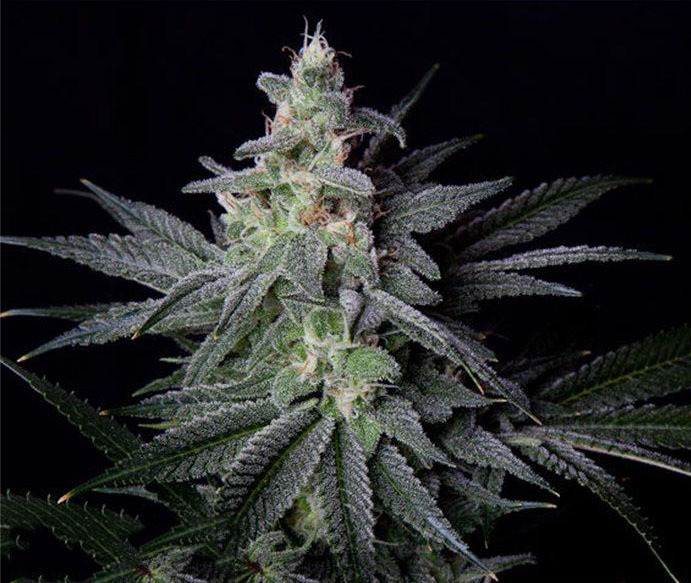 AK-47 is a mellow hybrid with creative and uplifting effects for patients with depression. It leaves users clear headed and alert while providing long-lasting relief. Girl Scout Cookies is popular in dispensaries and recreational stores for the brain and body high it provides. For medical use, GSC is perfect for remedying loss of appetite, nausea and pain. Super Jack combines two popular sativas, Super Lemon Haze and Jack Herer, creating a master sativa that treats symptoms of both depression and anxiety, and leaves patients feeling clear headed, happy, talkative, and full of energy, without any feelings of stress. Euphoria is named directly after it’s feel good effect: don’t expect to get to sleep after toking on this sativa, it’s high energy and happy. Try this sativa for easing anxiety in a social situation, and to treat depression by keeping spirits up. The Euphoria is contagious! 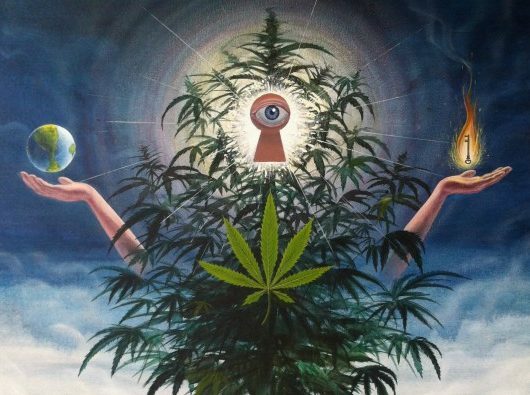 Outer Space is a sweet, berry-scented bud that induces positive thoughts and true good vibes. This cheery sativa is great for fighting fatigue brought on by depression, and will assist in managing stress and anxiety too. READ Is Medical Marijuana the Answer for Veterans with PTSD? This invigorating and rare strain is perfect for assisting with mood disorders, depression and lack of energy from depression. It will help patients maintain focus and a happy, uplifted outlook. Dr Grinspoon is named after Dr Lester Grinspoon, a Harvard Psychiatry Professor and cannabis-advocate. Dr Grinspoon’s story is interesting: in the 1960’s, he was quoted as saying cannabis is “a very harmful drug… unfortunately being used by more and more foolish young people”. He went on to study the dangers of cannabis, declaring “There was little… evidence to support my beliefs about the dangers of marijuana.” He went on to admit that cannabis was much less harmful than he had suspected. Since then, Dr Grinspoon has been a dedicated cannabis activist, and has published many books on the subject of getting high and marijuana. What is the Science Behind CBN, CBG, and CBC?